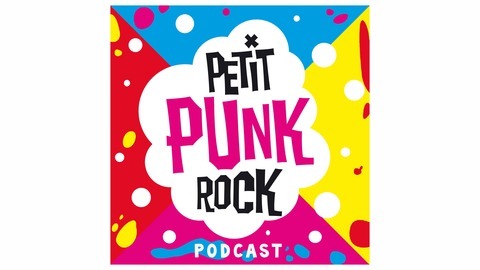 Petit Punk Rock is an original family musical and story time for curious kids and parents who like to think and rock! Friends! What is a friend? Why do we need friends? What is friendship? On this episode we explore new songs about friends, JB the Scientist talks to us about interspecies friendship and we present Best Friends Don’t Eat Each Other, a mini-play starring Vulture and Squirrel! *Visit petitpunkrock.com for more fun stuff and please subscribe and review! 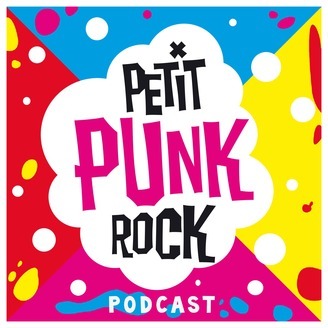 To be part of the show, send a message to podcast@petitpunkrock.com. We love hearing from you!